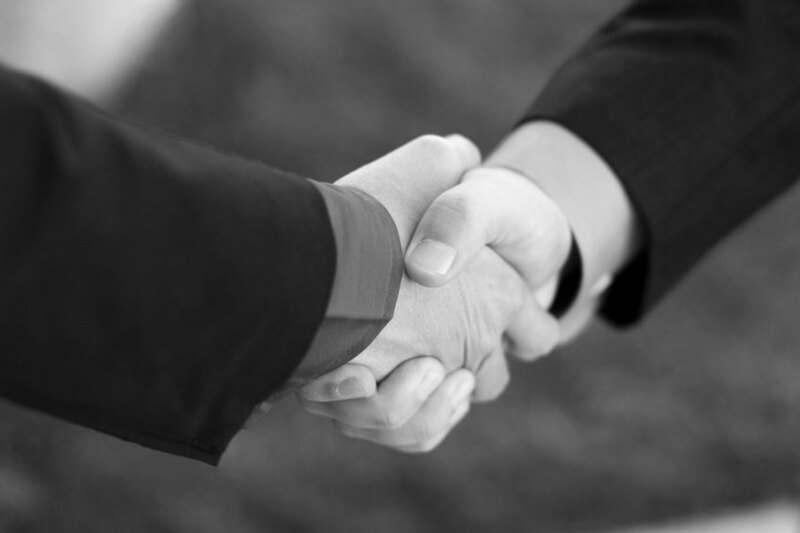 Why should you entrust your property to HOffMANN INTERNATIONAL? We are known in our branch because we try impossible, to achieve the maximum possible. It is our goal since we started in 1987 selling Spanish properties to achieve the best possible price in the shortest time. H.I. is one of the best known brands in the real estate branch on the Costa Blanca. You can find distributors of HOFFMANN INTERNATIONAL in more than 15 countries in whole Europe and Asia. HOFFMANN INTERNATIONAL homes getby setting and an active online marketing ininternational real estate portals such asRightmove, Bellevue.de, immoscout24,Prime Location a strong market penetration. It is virtually impossible that a Spain seeker does not fall on our offer. 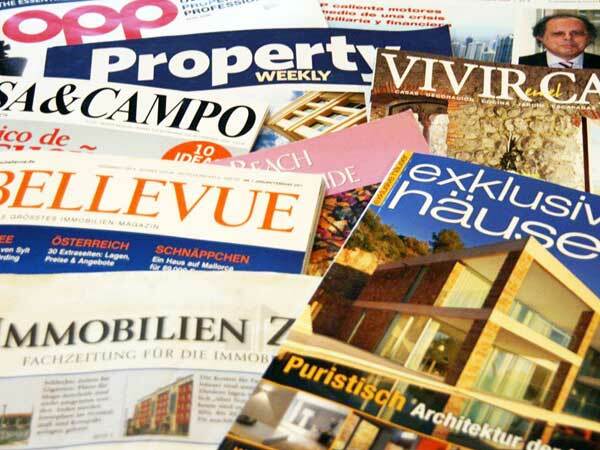 Our marketing department maintains closecontact with journalists of the major real estate publications. We do countless weekly real estate valuations in our work space, that give us a perfect overview on the national pricestructure of the real estate market.Our long-standing activity as land developers and construction company makes it easy for us the intrinsic value of the property to determine and enforce thisin relation to the current market situation. The valuation refers not only to the above mentioned substantive considerations, butalso take into factors such as access tocritical environmental infrastructure and others. Our team is available for viewings 7 days a week, we are there for prospective buyers whenever they need us. More than 35% of all viewings are effected outside the usual office hours, the same with the purchase transactions. Our office is open Monday - Friday from 10:00 – 18:00 o'clock, and on Saturdays from 10:00 – 13:00 o'clock, on Sundays according to the appointment arrangement. In addition, at the weekend,a sales person can be reached by telephone in order to carry out notscheduled visits. Presentation and the right timing mean a lot. Our specialist in property valuation and processing are coached by us especially to put your property into the "right light". A market-driven price, good photoand video material, including a detaileddescription of object form the basis for aquick and successful sale. Also you get our support if we think that anycosmetic repairs would be appropriate to influence positively the sales results.Within days your property is ready fordistribution, and is given in all our sales channels. It requires good knowledge andexperience to complete a real estate salesuccessful, and thereby achieve the best possible price. 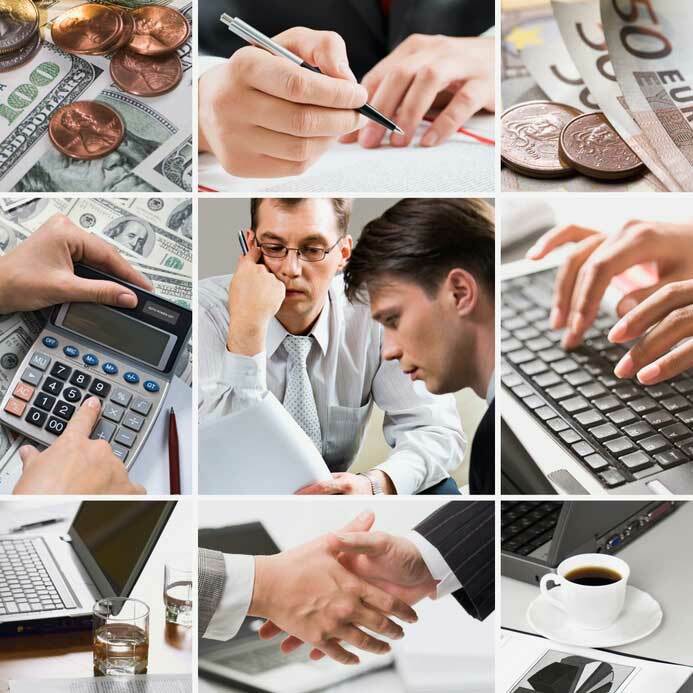 Our employees receive in our own training program, the necessarytools for negotiation, and all relevant legal and tax knowledge, incurred in the saleprocess. HOFFMANN INTERNATIONAL is known forits superior marketing mix, we areinvesting hundreds of thousands of eurosannually to present the homes of oursellers optimally, in this case, differentmedia are used. We are represented in all major webportals, print media, email marketing, SMS,PR and trade fairs. Our distributors arelocated in all main European countries andin Asia. With several thousand visitors each month,www.hoffmann-international.com is one of the most frequented web sites aboutbuying property on the Costa Blanca inSpain. Because of its informative contentand user-friendly control it is an excellent help for property seekers and keydistribution channel for us.